Dr. Steve Szeghi is currently Professor of Economics at Wilmington College in the state of Ohio, in the USA. He has served on the faculty of the college since 1987. At various times Professor Szeghi has been Department Head and also Area Coordinator for Accounting, Business Administration and Economics. In 2009 Steve Szeghi co-authored, together with Peter Brown, Geoffrey Garver, Keith Helmuth, and Robert Howell, Right Relationship: Building a Whole Earth Economy. In 05-06 Szeghi’s article, Lessons in Sustainable Development on the Navajo Nation, appeared in the Journal for Economics and Politics. He has also been the author of many articles on social justice, environmental economics, primers in economics for social activists, and the economies of indigenous and aboriginal peoples as alternative economic systems, in numerous on-line journals such as Journal of Globalization for the Common Good as well as printed journals such as Kosmos. Starting at the age of 15, Steve Szeghi began working ardently for social justice doing substantial work with the United Farm Workers Union (Cesar Chavez) until his mid-twenties. Steve Szeghi continues to work for social justice, equality, and the environment; working with or consulting for on a pro-bono basis, environmental and labor organizations, candidates for political office who demonstrate a commitment to social justice and ecology, as well as indigenous groups and tribal governments. In the world of performing arts and color guard, Elana serves as a color guard technician, designer, choreographer, and clinician for groups throughout the US and Europe. Through Artspark, a youth arts organization she directs, Elana is teaching and choreographing for the first ever color guards in Eastern Europe. She currently teaches color guards in Lithuania, Ukraine, Latvia, and Moldova. Elana participated in a number of marching groups, and won a silver medal at the 2014 Winter Guard International World Championships. 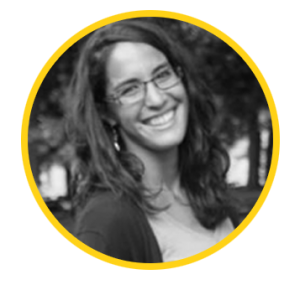 In the world of communications, Elana’s skills run the range of writing, marketing, public relations, project management, grant writing, development, and fundraising. 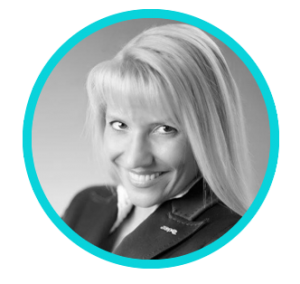 She has worked for a number of non-governmental organizations and corporate companies, including Xylo, Women Corporate Directors (Northern California Chapter), and the Mission Economic Development Agency. Varsha Ajmera is the Chief Operations Officer of the World Youth Foundation, “an NGO in Special Consultative Status with the Economic and Social Council of the United Nations. 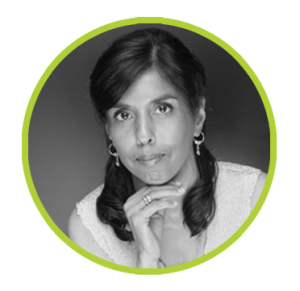 Varsha is very passionate about empowering young people and continues to focus her time on doing so. She has been involved in several high level meetings, both locally and internationally and has represented the World Youth Foundation on youth related issues at high profile meetings such as the World Conference Against Racism and Xenophobia, World Conference on Sustainable Development, World Conference on Information Society World Youth Forum, World Habitat Forum, Rio + 20 etc. She is also a part of the CSO of Beyond 2015 and many others such platforms. 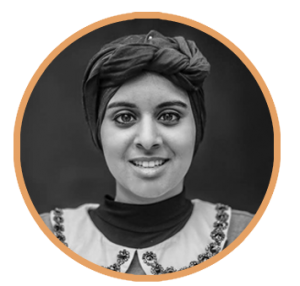 Rana Abdelhamid is the founder of “Women’s Initiative for Self Empowerment (WISE)”. WISE is a self-defense, entrepreneurship and leadership organization that creates safe spaces for young Muslim women. Over the past five years, WISE has engaged hundreds of young women across New York City and has expanded its programming to Texas, Washington D.C. and Madrid, Spain. Abdelhamid has also worked with and taught self-defense to women in Mexico and the the Dominican Republic. As an organizer and human rights activist, she currently serves on the National Resolutions Committee at Amnesty International USA. She is a NYC Truman and Posse Scholar pursuing a Bachelor’s degree in International Politics and Economics at Middlebury College. 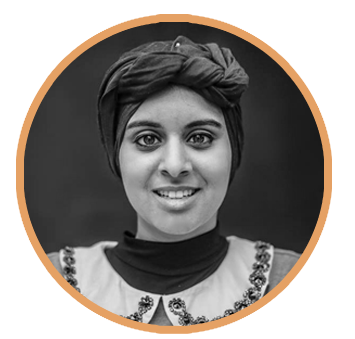 Abdelhamid was also recently awarded the UNAUSA Leo Navas Human rights 2014 youth award for her service and commitment to female empowerment. Ramune Petuchovaite is the Public Library Innovation Programme Manager for EIFL (Electronic Information for Libraries, www.eifl.net) – an international not-for-profit organization based in Europe. In the Public Library Innovation Programme Ramune’s responsibilities include the development, delivery and evaluation of a range of activities which support piloting innovative public library services that contribute to community development. 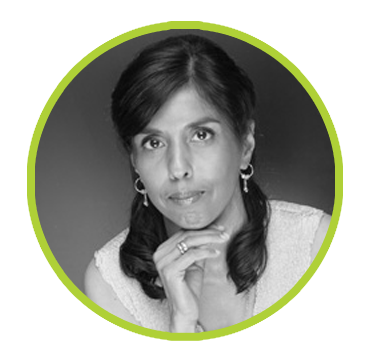 Since 2012, she has worked with over 30 projects in more than 20 developing and transition economy countries focused on crucial community development needs, such as farming, health, employment, education and social inclusion. 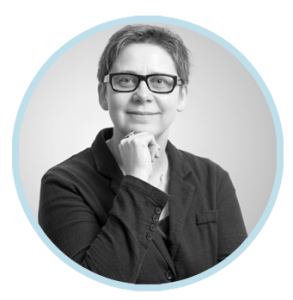 Prior to joining EIFL in 2012, for seven years Ramune has worked as Chief Specialist at the Division of Information Society Development of the Ministry of Culture of Republic of Lithuania. There she coordinated the implementation of the state-funded library renovation and modernization programme, and supported development and carrying out of the countrywide public access computer and internet project ‘Libraries for Innovation’, co-funded by the Bill and Melinda Gates Foundation. 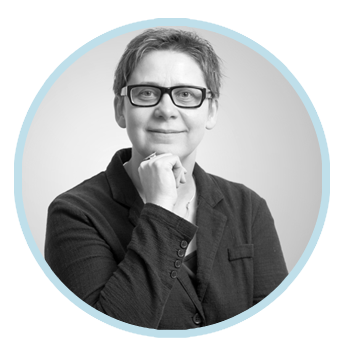 During 1995-2005 Ramune has lectured and worked as Director of Integrated Information Center at the Faculty of Communication, Vilnius University. 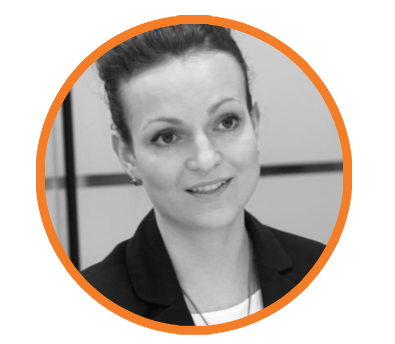 Vesta Ratkevičiūtė works at the international strategic market research company Euromonitor International-Central & Eastern Europe office. 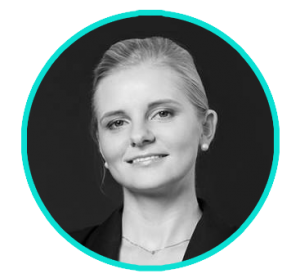 Before coming back to Lithuania she worked with environmental investment projects in a business company in Bangalore, Silicon Valley of India. She is proud being an initiator of an appointment of Lithuanian Honorary Consul to South India and currently is serving as His Excellency representative in Lithuania. A few years ago she was a team member at the Brussels based think-tank Centre for European Studies (CES), covering different issues and aspects of transatlantic relationship, European integration and political parties. She earned a Master’s Degree in International Relations and Diplomacy at Vilnius University, Lithuania. Vesta also acquired professional experience in legislative and executive branches of Lithuania’s political system, worked with such high-level officials as Member of the European Parliament and Minister of Agriculture. For 10 years she has been active in civil society activities and politics. 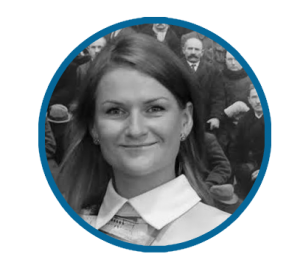 Since 2004 she has been a member of various international and national youth associations’ governing bodies, including chair post at Lithuanian youth political organization Young Conservative League for two tenure. 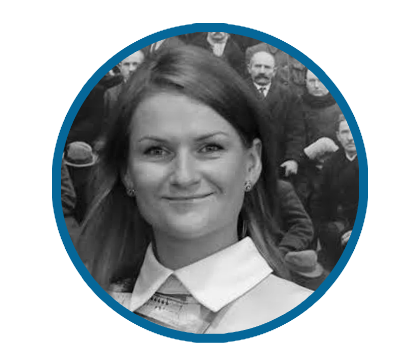 Ms. Viktorija Braziunaite is the Acting Secretary General of the Parliamentary Forum for Democracy and the Chair of the Young Leaders Forum. Parliamentary Forum for Democracy is an organization of members and former members of parliament which exists to strengthen democracy in the member states of the Community of Democracies and to promote democratic development in other states. It pursues these goals by sharing best practices of successful democracies, identifying challenges to democracy in nascent democracies, and expressing solidarity with fellow members of parliament and democracy advocates in non-democracies. Young Leaders Forum is an international platform for young people to strengthen the promotion of democracy around the world in cooperation with international organizations, governments, parliaments and civil society of the different countries; to share information, lessons learned and innovative solutions; educate youth and societies about democratic principles and practices; to meet with each other, to share information and ideas, as well as to develop skills that leadership needs; realize the other goals related to building and fostering democracy all around the world. Previously worked at the office of the Member of Lithuanian Parliament Viktorija has more than ten years of parliamentary work experience, specializing more than five years on foreign policy, democracy promotion and human rights and more than four years of international cooperation, project management and networking in the field of youth leadership. Paolo Petrocelli is driven by the conviction that music can be a positive force for change in our world. As a music diplomacy ambassador, he serves in institutional roles to forge bonds through music in Europe, the Middle East, Africa, Asia and the US. In order to serve as an active citizen and support non-profit activity, he has become a leading member of some of the most prestigious international and cultural organizations, such as United Nations, UNESCO, World Economic Forum, Junior Chamber International, European Cultural Parliament, International Music Council. He has nurtured relationships across the entire Gulf Region, developing particularly deep institutional connections with the United Arab Emirates and even joining the Executive Committee of the Italy-UAE Association. His most high-profile appointment thus far is as one of the youngest members ever elected to the Board of Directors of Fondazione Teatro dell’Opera di Roma (Rome Opera House). Today, Paolo Petrocelli is considered a leading representative of the new generation of scholars of Twentieth Century British music. To help shape the next generation, Petrocelli lectures at leading universities about management and international cultural relations. His history as a classical violinist colors his perspective and allows him to forge special relationships with both successful and fledgling artists. 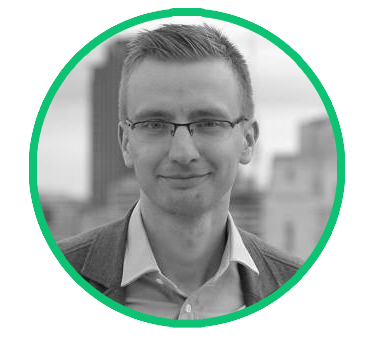 Nerijus Buivydas is social entrepreneur who chose education as a path of his business in this way seeking to contribute to improving educational situation in Lithuania. 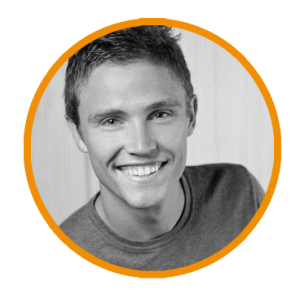 Nerijus is a founder of „Sekmes mokykla“ (School of Success), which offers non-formal learning programs for upper grades‘ pupils as well as school organizes pupils‘ internship programs at various enterprises. Most recent Nerijus’ activity is the goal to open the first Democratic School in Lithuania. In parallel with this there will be opened Institute of Democratic Education so there will be new open space which helps for state schools to implement democracy methods in daily schools’ life. This idea helped him to become the winner of competition “Talentas keisti” (Talents for change) organized by non-profit organization “Reach for Change” in cooperation with TV3 television. Competition aims to find best ideas which implemented contribute to children’s welfare. Main idea of the Democratic School is to enable every child to be heard and decide for himself what is best by involving child into decisions’ making processes at school. By choosing forms of studying children also have best opportunities to reach the highest academic results. 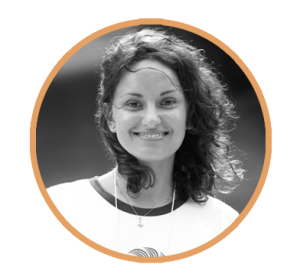 Anca is a 26 years old Romanian who believes that changing the world is an inside job first and foremost. She has been involved in the youth field, with an emphasis on development and peace education, for more than 6 years. 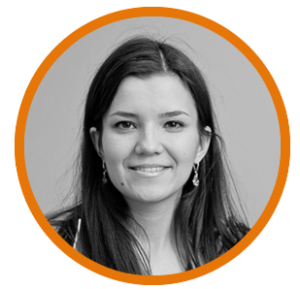 She started volunteering with AEGEE Cluj-Napoca (part of AEGEE Europe – European Students’ Forum), where she was involved both as board member and then as president. The focuses here were on encouraging youth participation, active citizenship and fostering intercultural communication. 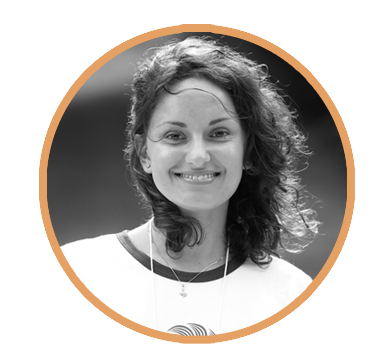 Later on, Anca has worked with PATRIR – Peace Action, Training and Research Institute of Romania, as a Coordinator of GlocalTour, a national educational campaign on the Millennium Development Goals and Development Education. 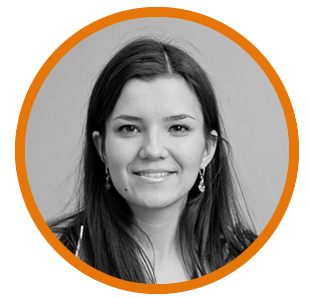 Currently, Anca is working as European Coordinator for Peace Revolution, an international project focused on youth empowerment through the use of inner peace tools, and she is based in their London office since 2013. 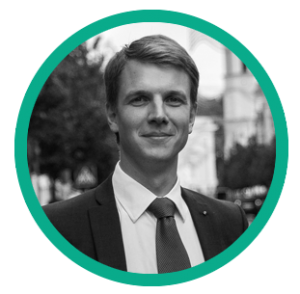 Darius Tamauskas is currently World Economic Forum Global Shaper (Vilnius hub), board member of World Lithuanian Youth Association (WLYO) and has finished his presidency at Lithuanian Youth Association in the United Kingdom in September 2014. 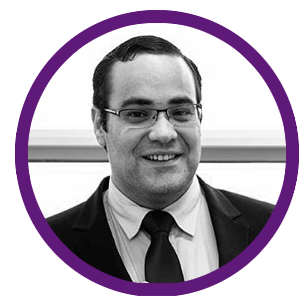 He has spent last 4 years working in the City (London) on investment analysis and research. He has spent a few months in Ukraine where he was involved in various activities related to the Ukraine-Russia conflict. 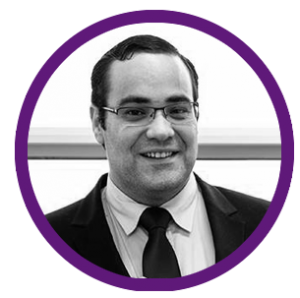 Darius has received his MSc in International Business and Management from Bradford Business School (UK) and BA in Political Science from the Lithuania Military Academy (currently retired lieutenant). 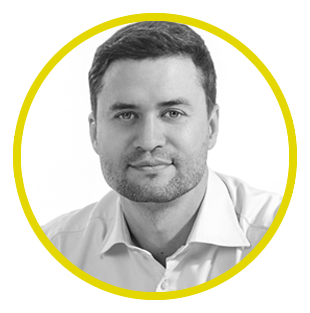 Darius is currently based in Kyiv, Ukraine, where he is advising state owned enterprises on corporate governance, investment and financial matters. Darius has been involved in various volunteer group activities related to the Ukraine-Russia conflict, bringing supplies and goods to the anti-terrorist operation (ATO) zone along the front line. Lina Vosyliute is a Human Rights Advocate, passionate about the rights of migrants, especially at the intersection with gender equality issues. For more than 10 years she has been involved in various youth, development and human rights organizations in Lithuania, Malta, Hungary, Belgium, the Netherlands and South Africa. In 2011, Lina successfully graduated from the Human Rights MA program at Central European University. 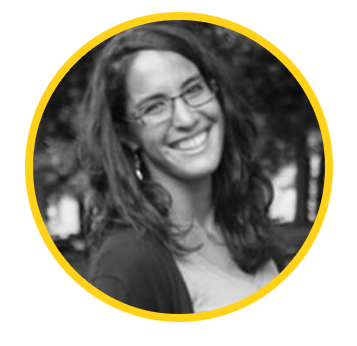 Lina‘s research on the Rights of Migrant Domestic Workers in the EU led her in contact with the Europe-Wide Migrant Domestic Workers‘ Network RESPECT. Lina had a great honour to represent the Network at European Integration Forum (2013 – 2014), European Civil Society Consultations for High-Level dialogue on International Migration and Development (2013), People‘s Global Action on Migration, Development and Human Rights (2014). 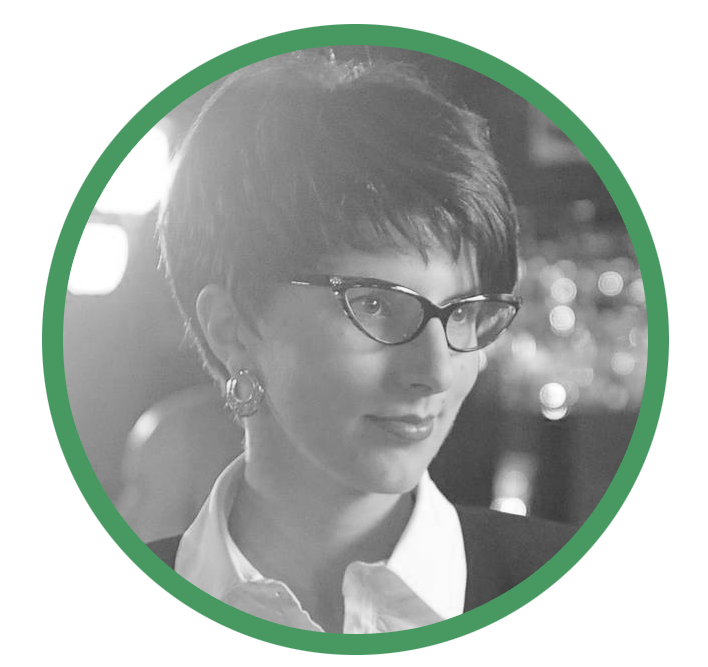 Currently, Lina works as a researcher at Lithuanian think-tank “Visionary Analytics“. Very recently, Lina with her friends joined Lean In movement that aims to empower women and girls. After a nearly fatal accident Jonathan Fritzler experienced a life-changing awakening, leading him to found a non-profit organization AMP-Aloha Movement Project in 2008, a Social Entrepreneur Mentorship Program for university and high school students. While studying International Business at the University of Hawaii he was frustrated with his assigned research having, “little real world meaning or application”. He decided to use his school research projects to write a business and raised $1M in capitol and resources to develop a recording studio in Hawaii. After realizing the potential power his school research, he began experimenting with the idea of harnessing “Education Energy” as a renewable resource, by bringing together 300+ students from various university programs to combine their assigned research to write grants, start businesses, community projects, and develop curricula. He was nominated to present a TED Talk called “The Education Energy Movement” and was soon hired as the Youth Director for the United Nations Association of Hawaii and represented the US in the World Youth Congress in Brazil, and at Youth Blast at the RIO+20, World Forum. 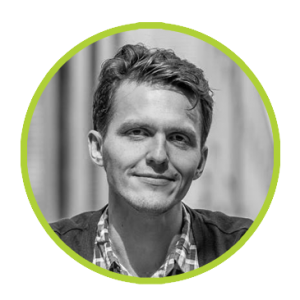 Jonathan is a LEED GA and helped develop Smart Sustainability Consulting, an education program designed to help the Department of Education students and the US Military save over $10M USD in energy savings. In 2015 Education Energy 501c3 is reaching out to students across the globe that are passionate about having a great impact while in school. “We believe that the future of education involves integrating students ideas and talents into the real world, and the curriculum into the community”. 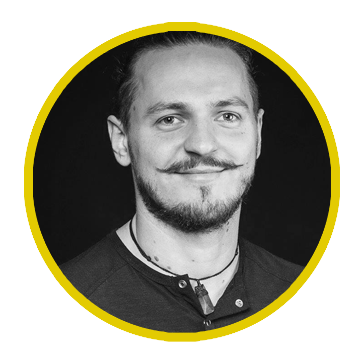 Aurimas Razanauskas is co-founder of Kuriančios bendruomenės (“Co-Creating Communities“). Learning is his passion, helping others to learn is his job. Aurimas is participatory Leadership consultant using Systemic and Design Thinking tools to help the groups and individuals unleash their potential and achieve the best results possible. He believes knowledge and answers to all the problems are already in the room. Good frames, facilitation and interventions are the things that help the potential of the group and individuals to be revealed and used for common good. That is where he focuses his professional life, to help others get the best out of themselves to solve all the problems that they have and to co-create the reality they want to live in. 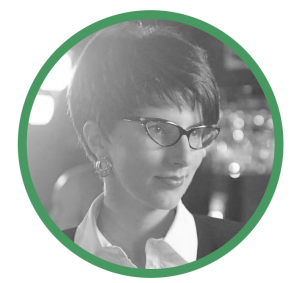 Natalija Bitiukova is a human rights lawyer and a Deputy Director with the Lithuanian national watchdog organization Human Rights Monitoring Institute. 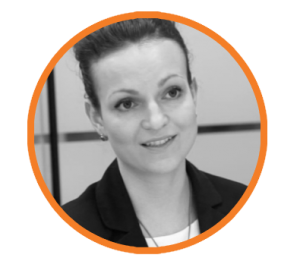 Before coming back to Lithuania in 2013, Natalija worked for international human rights organizations Global Network for Public Interest Law (PILnet) and Open Society Justice Initiative (OSJI). N.Bitiukova holds LL.M. in Human Rights and European Union Law from the Central European University (Budapest). N.Bitiukova has contributed to a number of legislative initiatives in Lithuania, including being a member of the working group which drafted the Law on Protection from Domestic Violence. She speaks out on behalf of women’s rights, right to a life free from violence and equality of opportunity, and supports Lean In movement aiming at empowering women and girls worldwide. Natalija is also promoting strategic litigation of fundamental rigths cases as a tool to achieve social change through law. Tom Brennan is from Ireland but now living in Lithuania. 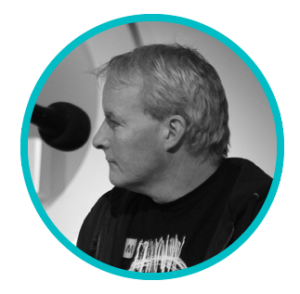 He originally worked in inner city communities with marginalized communities and groups, from there Tom worked in area management and service development for socio-economically deprived and marginalized communities. He’s qualified as an advanced facilitator and trainer, and has been working as a freelance consultant, facilitator and trainer over the last 10 years, in the fields of development, negotiation and conflict resolution, strategic planning, and youth and community development. Now Tom is in the process of setting up an organization – Institute for Social Change in Lithuania. 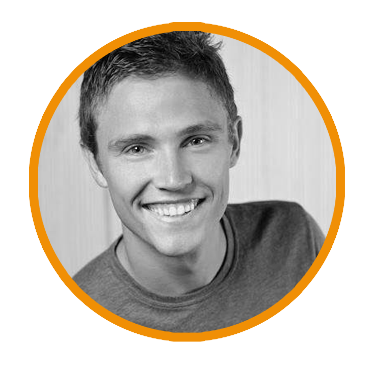 Mantas Sekmokas is a co-founder of the World Economic Forum Global Shapers Community hub in Vilnius, Lithuania. Already since 2007 he has been active with social initiatives and projects, mostly focusing on innovation in education. He has participated in the development of a number of innovative programmes in the areas of non-formal, entrepreneurship and science education. 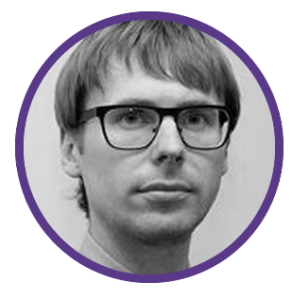 With an academic background in business and cognitive sciences, in his professional capacity Mantas currently is contracted by the European Commission to advice on evidence-based decision making in the field of international education and skills policies. 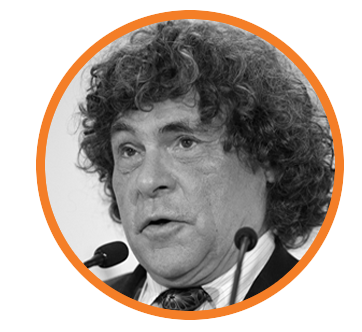 In this role he is responsible for coordination of research and statistics for vocational and adult education systems, developed by the European Commission in cooperation with the OECD and UNESCO. 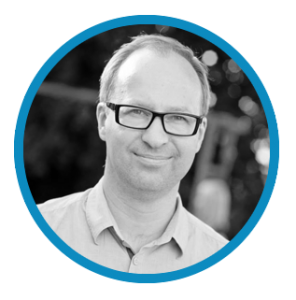 He has a long-term experience working for both private and non-governmental sectors, being responsible for analytical, research and administrative functions in organisations at both international and national levels. Chiara Milani is a professional journalist with twenty years of experience in the area of communication (press, radio, web and television). 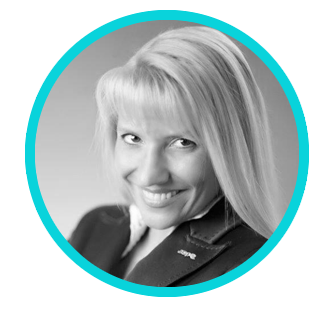 She is the first European woman to have been elected President of the international non-profit organization JCI (Junior Chamber International), which she served as President of in 2013. In 2003 Milani won special mention as “Reporter of the Year” in Region Lombardy, and in 2009 she received the title of “Honorary Academician” of the Bonifaciana Academy. In 2013, she received a special recognition as “peace ambassador” from the Mayor of her hometown (Busto Arsizio). The same year she received the Uniempresarial Order, the highest honor the University of Santafe (Colombia), and she was awarded with the honorary citizenship of Rio de Janeiro (Brazil). Milani was invited as a speaker at TEDxRasAlEin in Amman (Jordan) to talk about Individual Social Responsibility. 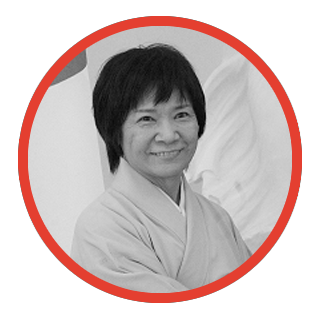 Kazuko Shiraishi is Japanese Ambassador to Lithuania since February 2012. 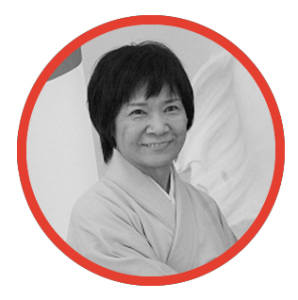 Her diplomatic career includes postings to the Japanese Embassy in Warsaw for three times and the Consulates General of Japan in New York and Atlanta. In the Ministry of Foreign Affairs, Shiraishi has held various positions including the Director of International Economic Agreement Division, the Senior Foreign Policy Coordinator and the Director of WTO Dispute Settlement Division. 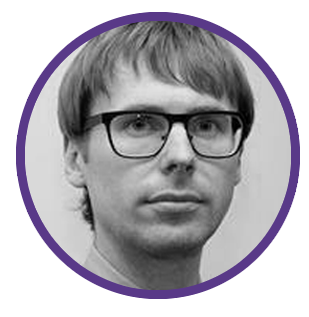 Paulius Vertelka is the Head of Governmental Program JPP “Kurk Lietuvai” and a board member of the Junior Professionals Programme Alumni association. Paulius spent nearly a decade in the U.S. where he graduated high school and later acquired a double major degree (B.A.) in Economics and Political Science at the University of Illinois at Chicago. During his student years, Paulius co-founded the Lithuanian Student Association of North America and presided over it until his graduation. Also, for over two years, Paulius was Managing director at the Lithuanian American Council – an organization with the task of advocating the interests of the Lithuanian-American community to the United States government. 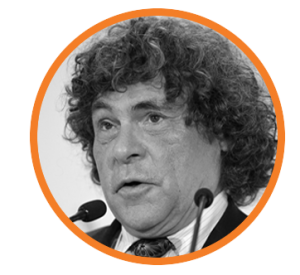 Tiago Ferreira Lopes is the VotingAid Professor at ZEF (Finland). In addition, Tiago is a researcher at the Orient Institute (Portugal); expert at Strategic Outlook (Turkey); Coordinator of the Platform 20*10 for the Alliance of Civilizations (Portugal), Senior Analyst at WikiStrat (USA), member of the Advisory Council of the Youth Association for a Greater Europe (France) and Academic Director at the Sustainable Leadership Initiative (India). In 2008, Tiago Ferreira Lopes earned a degree in Social Communication, profile of Journalism, by the Abrantes Superior School of Technology (ESTA-IPT). In 2013, Tiago completed is PhD on International Relations at the Institute of Social and Political Sciences, Lisbon Technical University (ISCSP-UTL). 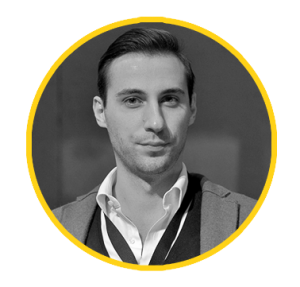 Tiago participates regularly on International Conferences, Congresses and Seminars as a participant and/or as a speaker. Tiago Ferreira Lopes has proficiency in Portuguese (native language), English, French and Spanish and is learning Russian and Turkish. 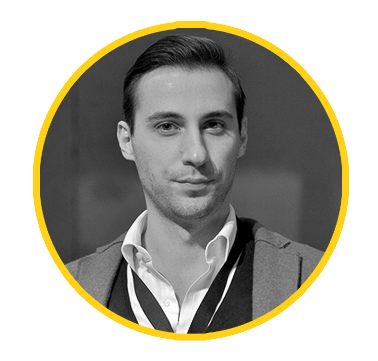 Tiago Ferreira Lopes is also a guest author of PACTA (International Relations magazine based in Portugal) and the op-ed editor at the think.act.lead magazine (publication dedicated to Security Studies based in Slovakia). 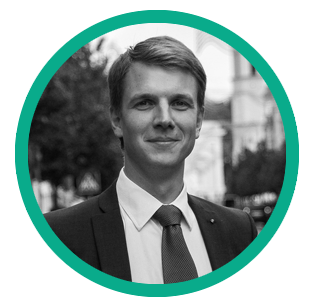 He aims to bring you policy insights and advice on forging affairs in the context of Generation Y.
Tadas Langaitis is a civic activist, co-founder and financial donor of various non-profit organizations, social and civic projects in Lithuania. Tadas advocates national progress strategy “Lithuania 2030” and drives its implementation as a member of National Progress Council. Lately Tadas Langaitis has been actively involved in Politics. 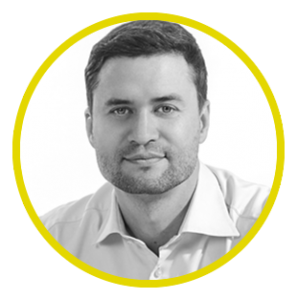 Prior becoming a civic activist Tadas Langaitis worked in various capital markets, he participated in founding a new investment bank – LHV and the first venture capital fund in the Baltics – LHV New Economy Ventures. 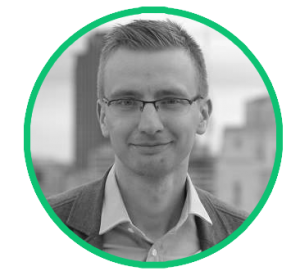 Later on Tadas invested himself in several information technology startups. 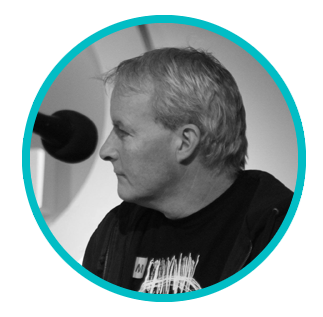 Webmedia was co-founded year 2000 in Estonia and quickly developed into the largest IT services company in the Baltics, serving clients in more than 20 countries globally. Tadas Langatis was awarded with national medal of Order “For merits to Lithuania” by the President of Lithuania in 2013. 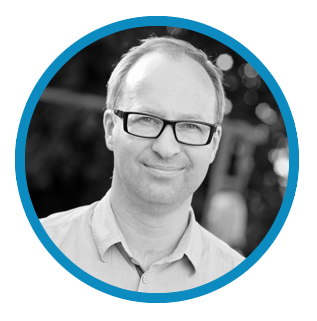 Mindaugas Danys has over 20 years of professional experience across public, private and non profit sectors. 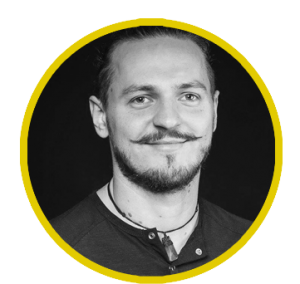 During the last 5 years, he has been bringing social innovations to Lithuania as a founder of the first coworking space Hub Vilnius. He is an active member of local startup ecosystem. 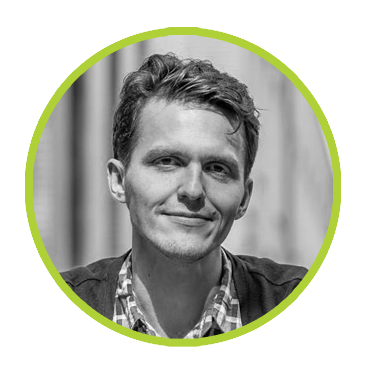 Mindaugas writes articles and runs workshops on social entrepreneurship, tactical urbanism and social innovation. He is an urban gardener in Antakalnis community garden. 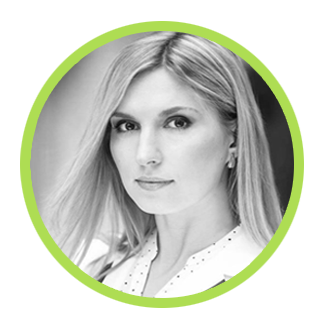 Alina Bezuglova (Founder and CEO at Pitchswag) – an entrepreneur with a background in business and product development, launching the first Lithuanian crowdfunding platform. 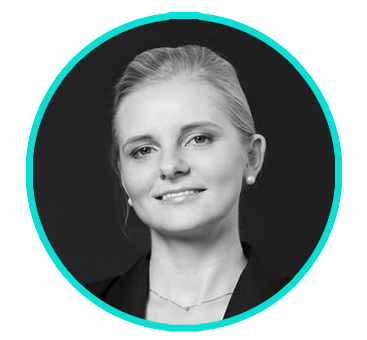 She has been actively involved in Lithuanian startup scene, running OCC Vilnius startup events, and collaborating with other international projects. Ruta Mrazauskaite joined TI Lithuania in 2010. She is primarily responsible for conducting legal analysis, coordinating initiatives related to transparency in public procurement, access to data, lobbying accountability and managing corruption risks in the private sector. Rūta is also involved in coordinating youth initiatives. Since the beginning of 2014, she is a lecturer at the ISM University of Management and Economics. She is also a coach for international criminal law at the Model International Criminal Court School, a project by the Kreisau Initiative. 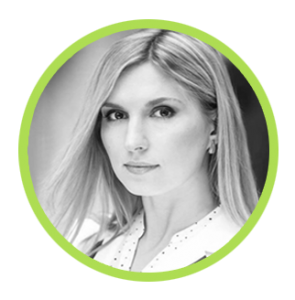 She has a Master’s degree in International and EU law from Vilnius University (Lithuania).